1. 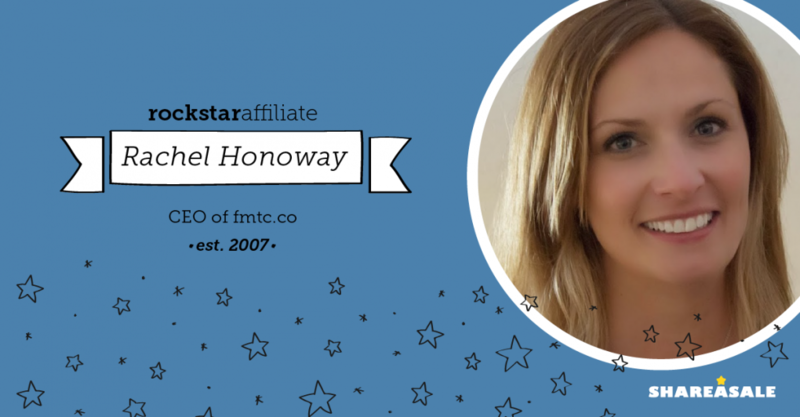 What is your elevator pitch – briefly stated, who is FMTC? 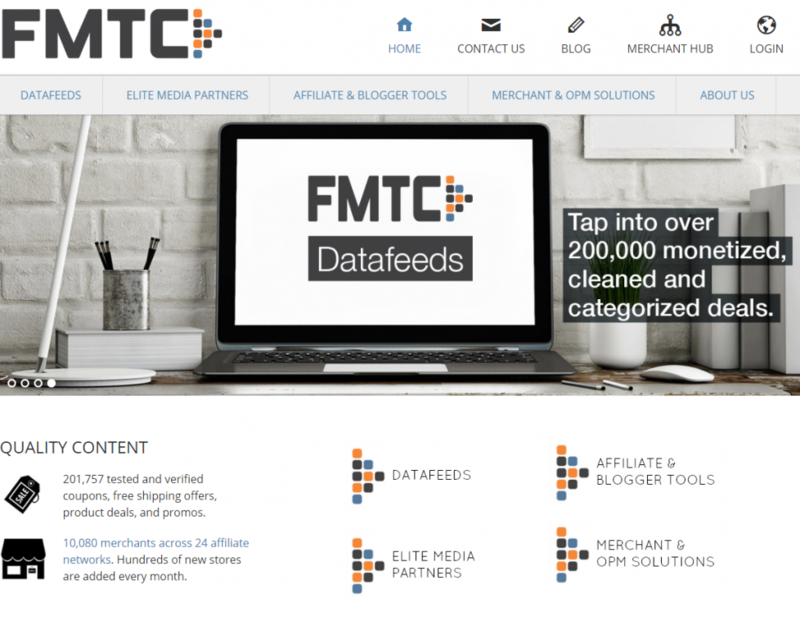 FMTC is a content aggregation service for Affiliates. 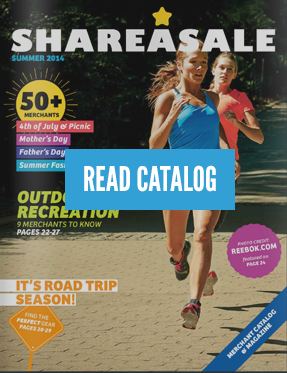 We work with 24 different networks and data­sources to collect 200,000+ deals from 9,900+ advertisers. All of these deals are tested, standardized, and categorized, then provided to our clients. 2. How long has FMTC been in business? The need for consistent, clean data and a more efficient way to manage deal / coupon based websites. 4. 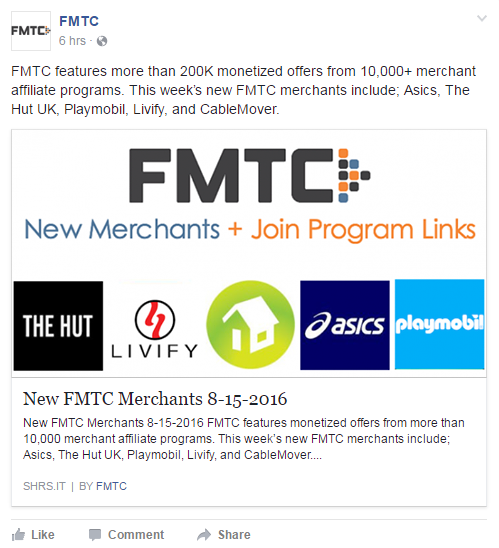 In what way does FMTC utilize Affiliate Marketing? We supply the content for a lot of quality sites. Some of the largest in the Affiliate Marketing space. By partnering with us, advertisers can potentially gain more Affiliates and have their offers placed on these sites. 5. What makes FMTC unique from competitor websites – specifically in what is provided to the brand through the Affiliate Partnership? We facilitate the relationships between advertisers and affiliates by providing verified deals from thousands of merchants. Offers are always up to date and standardized. Great deals & offers, quality products, and willingness to work with us. 7. What is the best way that a Merchant can help support their partnership with you? 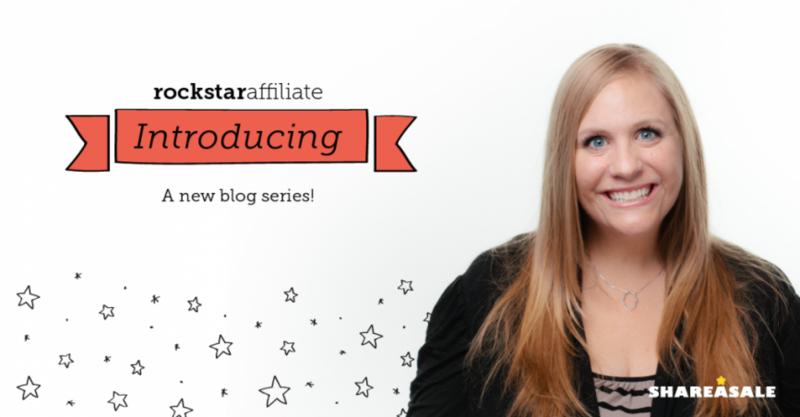 i.e., do you rely on regular newsletters, fresh banners, updated product links, etc. 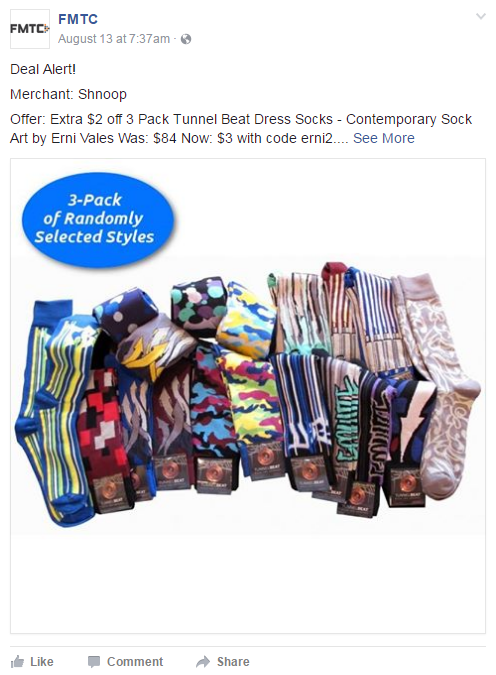 Item(s) on Sale + Discount + Dates + Code = Perfect Deal! Are willing to learn more about our business model and provide great deals.